COLUMBUS, Ohio – The Division IV and V football All-Ohio teams were announced Monday by a statewide media panel. 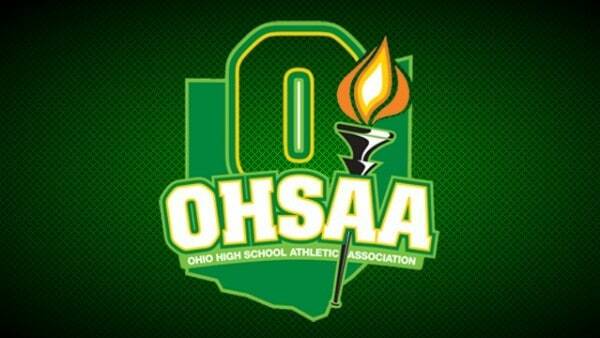 On Sunday, the Division VI and VII All-Ohio teams were announced. The Division II and III teams will be announced Tuesday. The Division I All-Ohio team and the Ohio Mr. Football Award will be announced Wednesday.